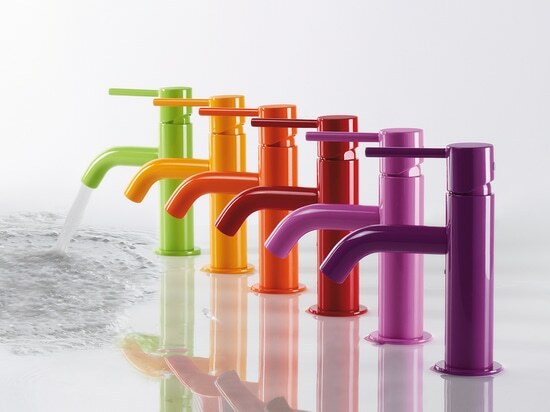 Tapware is no longer just a complement in the bathroom. The new standing tapware models from TRES are integrated into the architecture of the room where they are installed, playing a starring role, thanks to their modern, lightweight and elegant lines. They have been designed to enhance the bathtub and decorate the bathroom, with the sole intention of creating an intimate, personalised space with its own identity. The surprising feature of the bathtub standing taps are their two independent regulators, one to fill the tub and the other for the hand shower, which represents a true innovation. 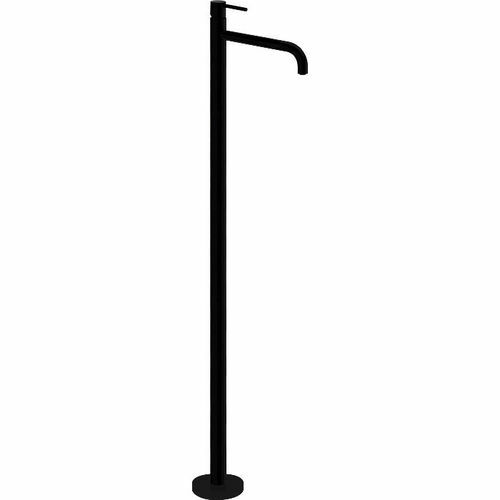 The hand shower regulator is limited to a temperature of 45 ºC to prevent burns. Another important characteristic is that the hand shower support is inclined to prevent water from dripping outside the bathtub. The surprising feature of the standing taps by TRES Grifería for the bath are their two independent regulators, one to fill the tub and the other for the hand shower, which represents a true innovation. 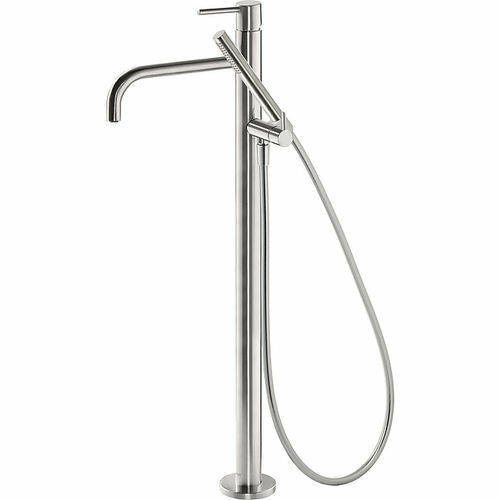 The hand shower regulator is limited to a temperature of 45 ºC to prevent burns. The new standing taps by TRES for washbasins have been designed with precision and innovation, paying special attention to their mechanisms and internal structure. They include a built-in body, and as a new feature, angle and direction regulators have been added to facilitate the installation of the entire assembly. TRES’ most innovative series is remarkable for its pure and stylized lines, free of superfluous details, allowing you to create the bathroom of the future. Do you know about the new Project-Tres series? Do you know about the new Project-Tres series? Their discreet installation next to the toilet provides us with a water jet for extra cleanliness that is not always achieved with toilet tissue. 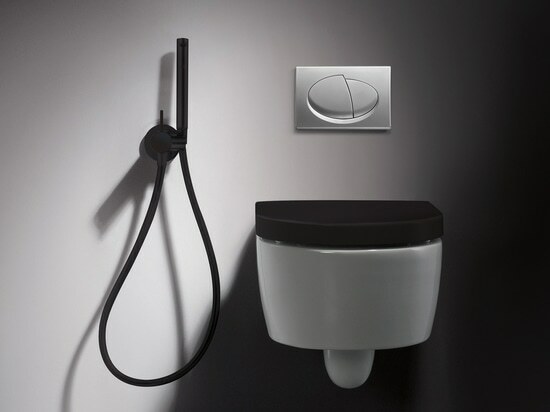 TRES presents a new line of hygienic showers for toilets with black matte and steel finishes. The expansion of our collection, with some of the most popular finishes, features these pieces, making them more attractive and giving a more modern look to your bathroom furnishings. Who says classic is old-fashioned? The Monoclasic series from Tres Grifería has been redesigned, incorporating small aesthetic changes, while maintaining the distinctive classic design of the series and getting back to the source of its traditional values. Tres Monoclasic: Time stands still for you! Tres Monoclasic: Time stands still for you! These types of finishes offer an extra quality guarantee: they are pure craftsmanship and achieve precision on a whole new level. The top new products from TRES are exclusive items, equipped with the latest technology and created for select, very demanding customers. For the most demanding customers, we have tapware with special finishes (colours, matte and gold) that add exclusive value to the tapware.